Q: I really wish my clutter would just go away, but no matter what, it’s still there. How do I get unstuck? A: There is a lie about clutter that people often believe (and accept as reality) – and it can keep you from ever truly getting organized and simplifying. 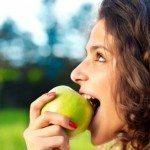 Here’s how to avoid it! If you are like most, you would love to just magic wand the clutter and chaos in your life into some other dimension. Please clutter, could you be gone by night? Mike Dooley explains: “Life is not about expecting, hoping, and wishing; it is about doing, being, and becoming. “It’s about the choices you’ve just made, and the ones you’re about to make – today. This quote is one of my favorites because it applies to absolutely anything in life you want to achieve. It’s not about hoping for a 10-pound drop. Rather, it’s about doing the things necessary to make the 10-pound drop happen. It’s not about expecting good fortune to come your way. Instead, it’s about being in the success mindset and checking off the required milestones for eligibility. 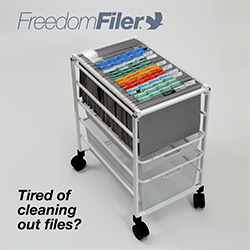 Do you want to get organized? Find time? Simplify life? It’s not about wishing the clutter off the floor and out of your life, although this is the untruth we often believe and accept. Of course, I’m not trying to imply that you believe that clutter just magically disappears. I know and you know that there is a try factor (aka elbow grease) involved when it comes to decluttering your home and life. However, you fall into the clutter trap when you tell yourself: ONE DAY. I’ll get around to it…later. I’d like to check off that to-do…someday. One day becomes the next day. The next day becomes the next, next day. And the next, next day becomes the next, next, next day. Until what started as one day morphs into never. Getting organized, saving time, and simplifying are all about becoming so in your thoughts and actions. In other words, it’s about making conscious choices to get organized, and stay that way. Which brings us back to Mike Dooley’s quote – it’s about what you are going to do right now. Are ready to take the first step? Then start the FREE 3-Day Simplify-Your-Life Challenge™, and get more organized, find more time, and enjoy more simplicity in your life…in just 3 days! You can be an encouragement to others – share this on Facebook or share this on Twitter with your family and friends! Hi there, I’m Carmen Coker, professional organizer and creator of The Clutter Cleanse®. And whether you have a little bit of clutter, a lot of clutter, or anywhere in between, you are in the right place! Because I’d like to share something with you that will challenge the way you think about clutter from this point forward. There is a story about an old Cherokee who was teaching his grandchildren about life. He said to them: “A battle is raging inside me. It is a terrible fight between two wolves. “One wolf represents fear, anger, envy, sorrow, regret, greed, arrogance, self-pity, guilt, resentment, inferiority, lies, false pride, superiority, and ego. I have a battle raging inside of me, and it is a terrible fight between two wolves. One wolf represents clutter, and all the things that come with it like: chaos, stress, frustration, loss, pain, wastefulness, hassles, ineffectiveness, and overwhelm. The other stands for order, and all the things that come with it like: clarity, peace, gain, pleasure, usefulness, waste-lessness, ease, efficiency, and simplicity. This same fight is going on inside of you, and inside every other person, too. Which wolf will win, you ask? The one you feed. Your Easy Organizing Challenge™ is to think about how you can feed order in your life, so that you can enjoy all the goodness that comes with it. Then, put your thoughts into action by consciously choosing organization over clutter, simplicity over chaos, and finding time over wasting time. If you want help accomplishing this Easy Organizing Challenge™, then let me turn your attention to a challenge of another kind. To start feeding the “right” wolf and start getting rid of clutter once and for all, follow the arrow [see below] to take The 3-Day Simplify-Your-Life Challenge™. It’s free, and it will put you on the right path! This is Carmen Coker, signing off, we’ll see you next time. Carmen Coker is a former US Air Force officer turned professional organizer. Thousands of busy people have benefited from her expertise featured by CBS, NBC, The Washington Post, and Real Simple magazine – now it’s your turn! Take the FREE 3-Day Simplify-Your-Life Challenge™, and get more organized, find more time, and enjoy more simplicity in your life…in just 3 days! 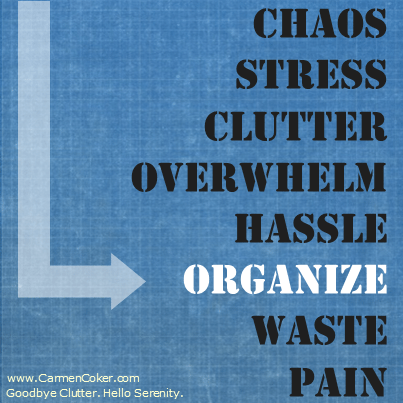 Hi there, I’m Carmen Coker, professional organizer and creator of The Clutter Cleanse®. And if you’ve been having trouble getting organized, if you’ve been procrastinating about getting organized, or if you are like me and you just enjoy a good inspirational message, then you are in the right place. 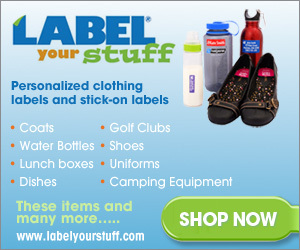 Because I’d like to share something with you that will do just that – inspire and motivate you to get organized. The word “dwell” is a very poetic and almost old-fashioned word, one that you likely don’t use in everyday vocabulary. But don’t be fooled by romantic notions – it is a word that has powerful consequences. To dwell means “to exist in a given place or state” or “to fasten one’s attention.” And, in this case, it’s a verb – it’s an action for which you must make a conscious choice to do or to not do. Which means, if you are a dweller, you will create one of two outcomes for yourself – a choose-your-own-adventure of sorts. 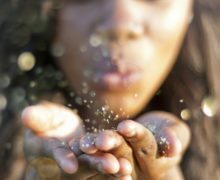 On the one hand, you can create positive results if used for good, like dwelling in a success mindset. On the other hand, you can create negative results if used for bad, like dwelling in self-pity. So let me ask you: Do you dwell on or in chaos and clutter, or do you dwell on or in simplicity and serenity? If you want to get organized, your choice – your conscious choice – will make all the difference in the world. Now, if you have been dwelling in clutter, and you want to make a change to dwelling in simplicity, then follow the arrow [see below] to take The 3-Day Simplify-Your-Life Challenge™. It’s free, and it will put you on the right path. There is a story about an old Cherokee who was teaching his grandchildren about life. He said to them: “A battle is raging inside me … it is a terrible fight between two wolves. “One wolf represents fear, anger, envy, sorrow, regret, greed, arrogance, self-pity, guilt, resentment, inferiority, lies, false pride, superiority and ego. Now, you may be thinking – Nice story. But what does this have to do with organizing and finding balance? Need perpetual inspiration? Download the above graphic here for your personal use and display. One wolf represents clutter, and all the things that come with it like chaos, stress, frustration, loss, pain, wastefulness, hassles, and ineffectiveness. The other stands for order, and all the things that come with it like clarity, peace, gain, pleasure, usefulness, waste-lessness, ease, and efficiency. Which wolf will win, you ask? The one that you feed. Carmen Coker is a former US Air Force officer turned professional organizer. Thousands of busy people have benefited from her expertise featured by CBS, NBC, and Real Simple magazine – now it’s your turn! 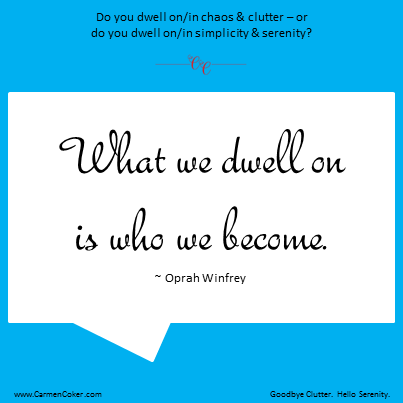 If you want to get organized and calm the chaos in your life, go to CarmenCoker.com for her free video how-to called the Secrets of the Super Organized™. If you are a dweller, you will create one of two outcomes – a choose-your-own-adventure of sorts. On the one hand, you can create positive results if used for good, like dwelling in a success mindset. On the other hand, you can create negative results if used for bad, like dwelling in self-pity. So…let me ask you: Do you dwell on/in chaos and clutter, or do you dwell on/in simplicity and serenity? If you want to get organized, your choice will make all the difference in the world. 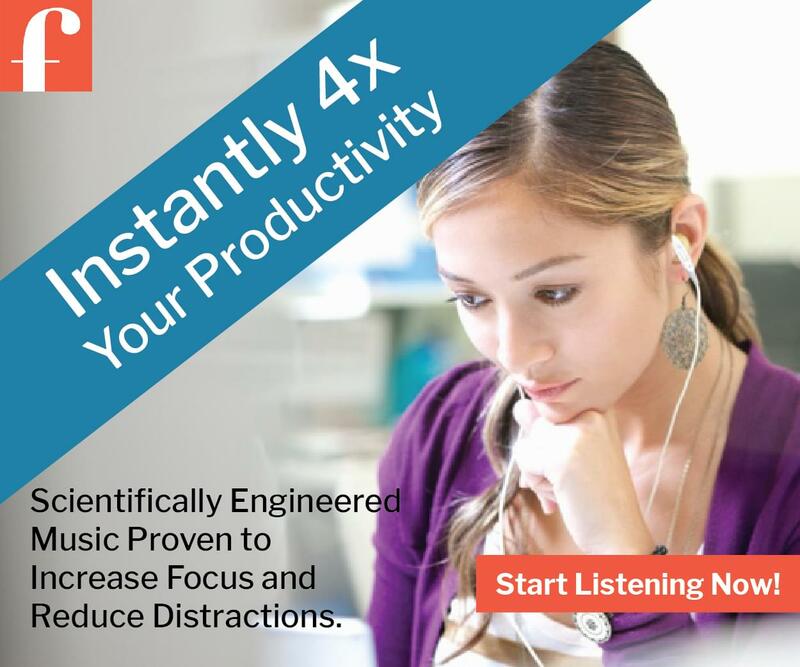 Need perpetual inspiration? Download the above graphic here for your personal use. How will this inspiration from Oprah help you get organized? I’d love to find out! Please share your thoughts, experiences, ideas, and other comments below. Do You Feed Your Clutter? There is a story about an old Cherokee who was teaching his grandchildren about life. He said to them: “A battle is raging inside me … it is a terrible fight between two wolves.